I love photographing people having a great time! Whether it’s engagements, corporate events or birthday parties, I take them all as long as it’s a happy event. Kids birthday parties are no exceptions and are lot like weddings. Instead of following the bride and groom around all day, I follow the birthday girl. The big difference is kids move a lot faster than me or any adult I know. One second they are in front of you, by the time you get ready to take the photos they are gone! The trick is getting that spontaneous moment – which can be a challenge. 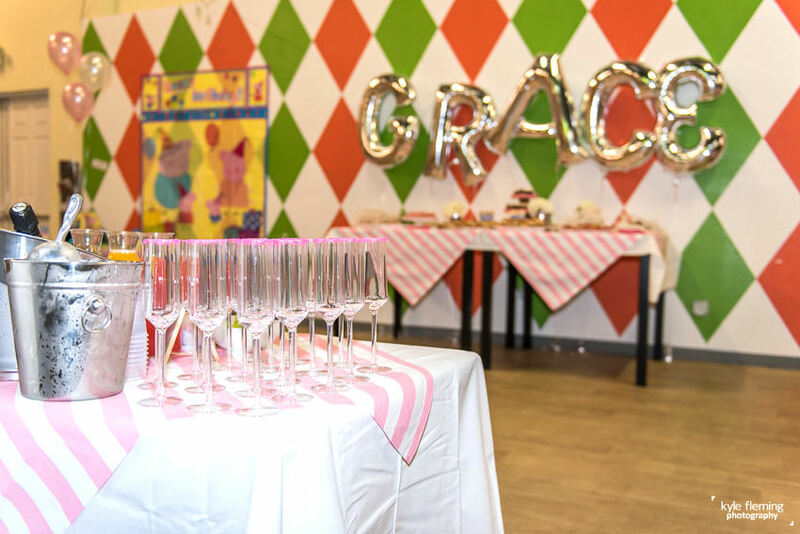 For this birthday, I had the pleasure of shooting Grace’s 2nd birthday party at Play grounds of Tampa and it was a perfect location for Grace and all her friends. With more than 20 happy kids to celebrate her birthday, it was definitely a party! The parents also got to enjoy the party while the kids played by having mimosas and “grown up food. Happy birthday Grace – you are a big 2 now! CONGRATS on year 2 for St. Pete Art & Fashion Week, especially to Dona Crowley who has pushed this concept from the beginning! YEA to St. Pete and you ALL! !